At Nimbus Logistics, we have expertise in Special and Abnormal Load Transportation which enables us to meet your specific requirements with our ingenious tailor-made solutions, ensuring safe and timely transportation of the cargo. Special or Abnormal Load Transportation is a unique transport requirement which we tailor according to your specific needs. We help convert your transport requirement from impossible to possible, having amassed over 3 decades of experience in this industry. Any transportation requirement which is either an ODC requirement or has a Weight greater than 34 Tons qualifies as Special Transport. 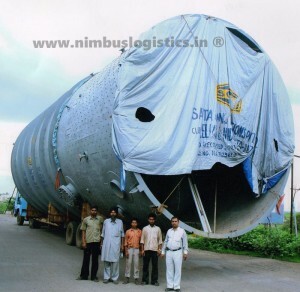 ODC or Over dimensional cargo or Oversize cargo is any cargo that protrudes out of the vehicle i.e. extra long load, extra wide load or having a height such that total height from ground is greater than 12 feet. You can refer our other blogs to understand “What equipment or machines qualify as ODC and what are the costs associated with transportation of oversize cargo?”. 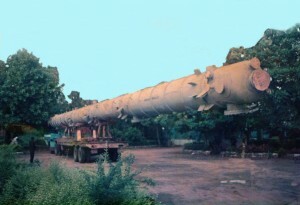 ODC transportation requires special equipment like Low Bed Trailer, Semi Bed Trailer, Long Bed Trailers etc. 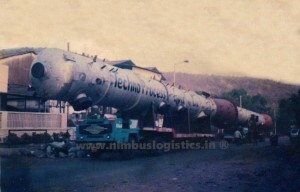 Heavy Transport also requires special equipment called Hydraulic Modular Trailers. You can refer our blog “What is Overweight Cargo Transport?” to understand the equipment used for transportation of heavy goods. 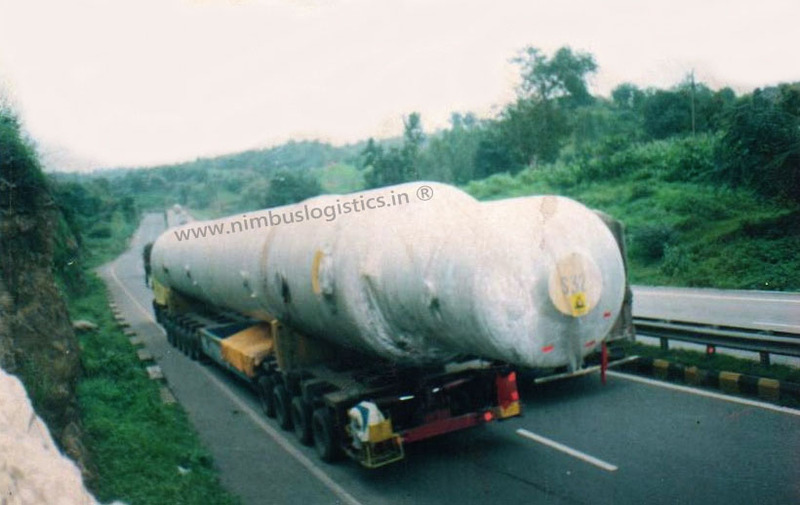 With experience in transporting over thousands of ODC and Abnormal Cargo over last 3 decades, we at Nimbus Logistics are confident of having a solution for the transportation of any type of cargo. You have a special equipment and need guidance on the right method of transportation. We have you covered. Just contact us at 9833415059 or 022-25891620 and get custom-tailored solutions for your requirements.